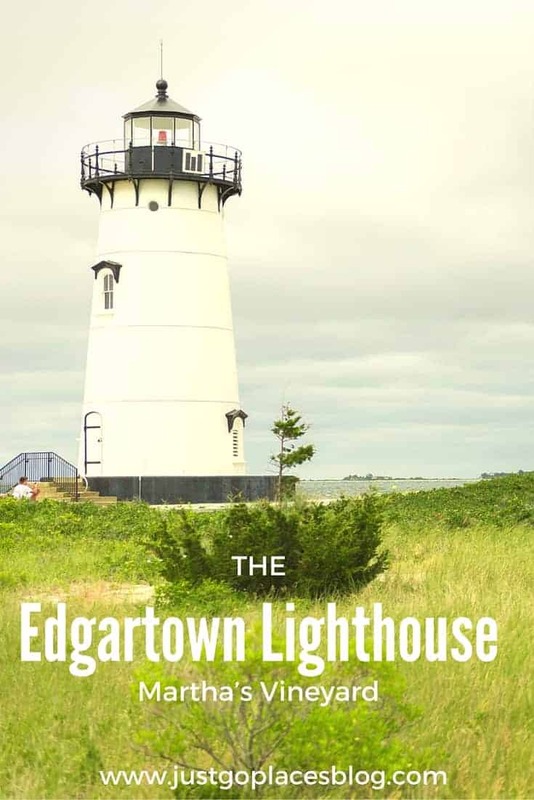 The picturesque Edgartown Lighthouse stands in the harbour to the pretty whaling town of Edgartown in Martha’s Vineyard, an island located off the coast of Massachusetts. Across from the lighthouse, you can see the sometimes-island of Chappaquiddick (known locally as Chappy). On occasion when the Atlantic Ocean feels benevolent, a sandbar connects Chappy to Edgartown embracing Katama Bay in a gentle hug of expensive waterfront homes. Like a lot of historic lighthouses, the Edgartown Lighthouse fell into disrepair over the years. Today it stands proudly again and around its base, a children’s memorial pays tribute to children whose lives have been cut tragically short. 4.0.1 Join our growing community of readers! 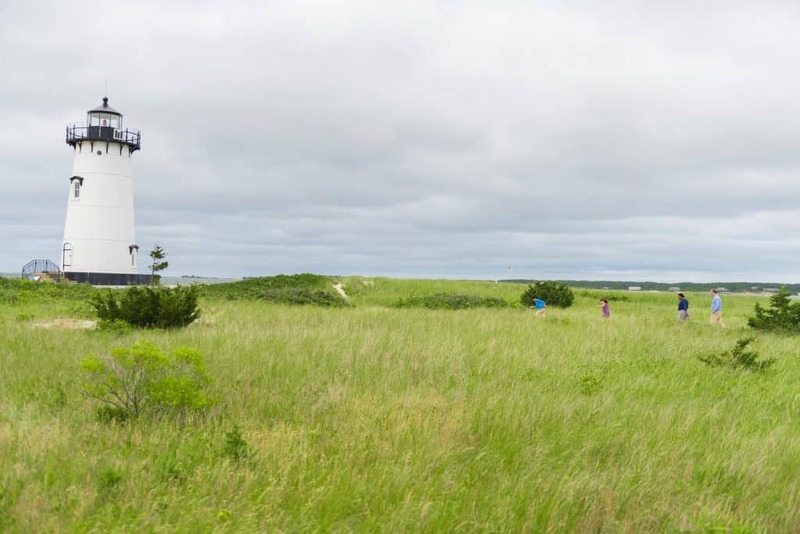 The Edgartown Lighthouse peninsula is located on a small sandy beach which is an easy walk from Edgartown itself. Scrub, beach plum bushes and seashells speckle the beach as the sand winds down to the shore. Although Martha’s Vineyard has prettier beaches, we often walk to Edgartown Lighthouse on non-beach weather days. Between watching the boats come in and out of the harbour and skimming stones in the water, this beach is perfect to while away a few hours with restless children. Clambering over the rocks is always fun. 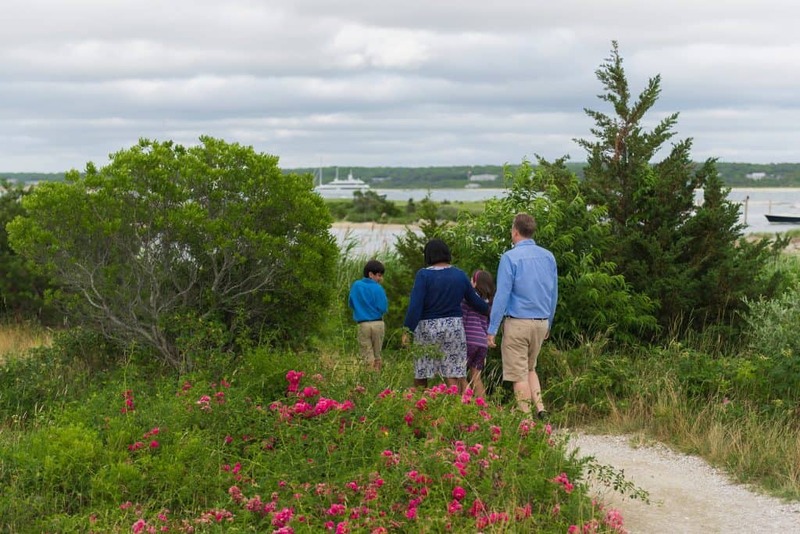 Maintained by the Martha’s Vineyard Museum, the base of the Edgartown Lighthouse serves as a children’s memorial for children of residents (both seasonal and permanent) who have passed away. Each child’s name is carved into a granite stone placed parallel to the shoreline. A lighthouse serves as a beacon to safe harbour. The hope is that our lost children have found safe harbour wherever they are. A plaque contains lines of a poem written at a memorial service for the first child whose name is engraved at the Lighthouse – Ricky Harrington who died in a car crash at just 16 years old in 1996. His grief-stricken father spearheaded the effort to create a children’s memorial at the Edgartown Lighthouse. Of the several hundred memorial stones at the base of the Edgartown Lighthouse, the one stone we seek out every summer contains the name of our youngest son. Having died at the age of 5 weeks, he did not live long enough to experience the glorious freedom of a Vineyard summer. 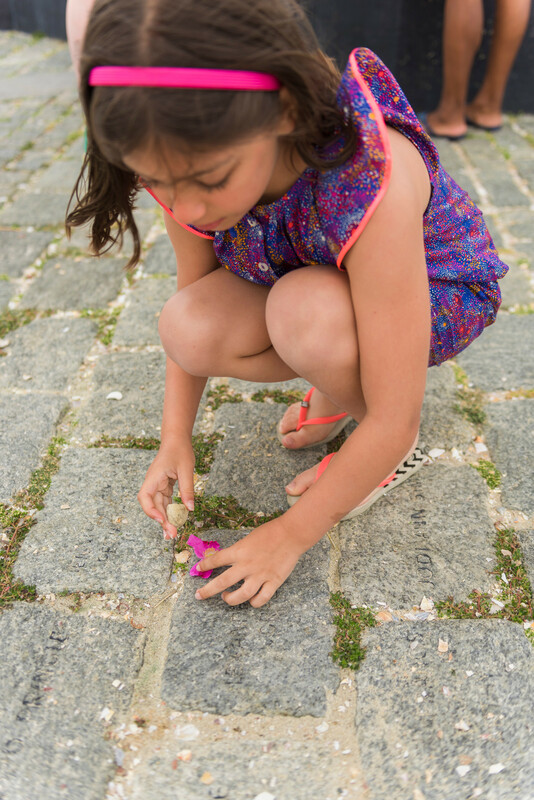 My daughter placing wildflowers on our son’s memorial stone. I know, however, he would have loved his summers in the Vineyard as much as his older brother and sister do. If I close my eyes, I can see him skipping along Lighthouse beach. It’s pretty easy to do since he looked exactly like my older son – my dark hair and eyes, his father’s stubborn chin and a milky Earl Grey tea skin colour that is a blend of both of us. I don’t picture it very often – that way lies madness. 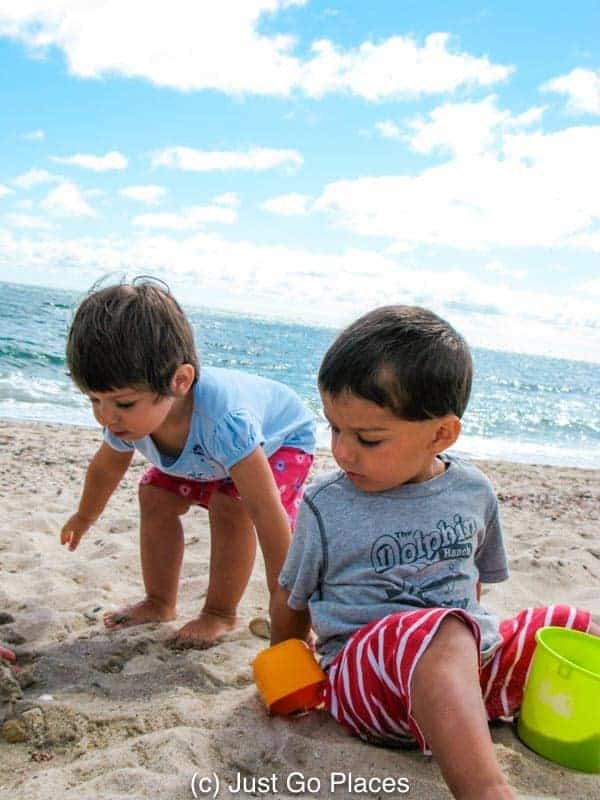 My twins when they were 2 years old could spend hours on the beach at Martha’s Vineyard. 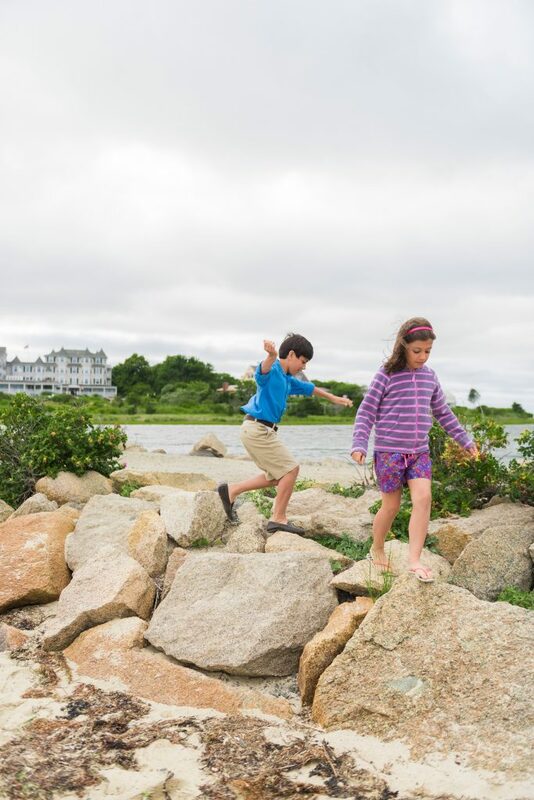 My children have been spending the summer in Martha’s Vineyard since they were two years old. 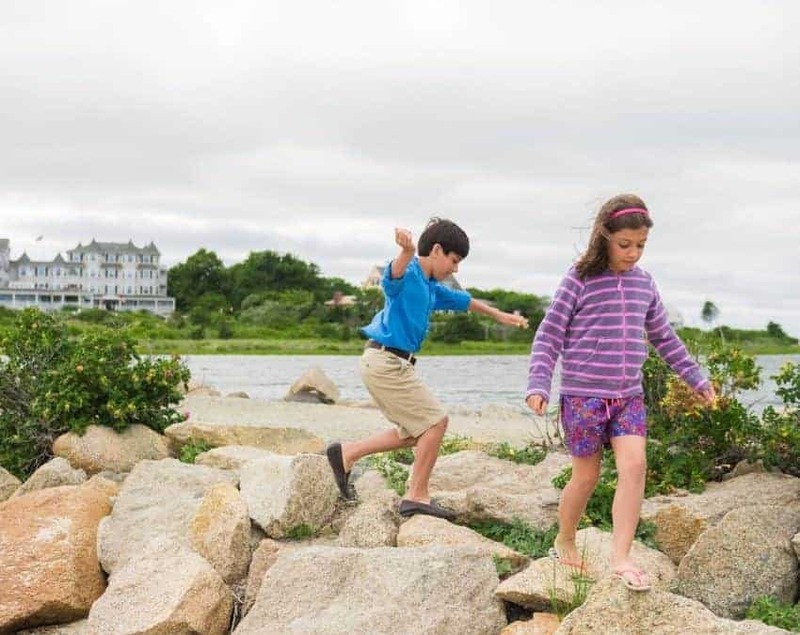 The Edgartown Lighthouse has become an indelible part of their childhood memories. We have lived and travelled in so many places around the world. 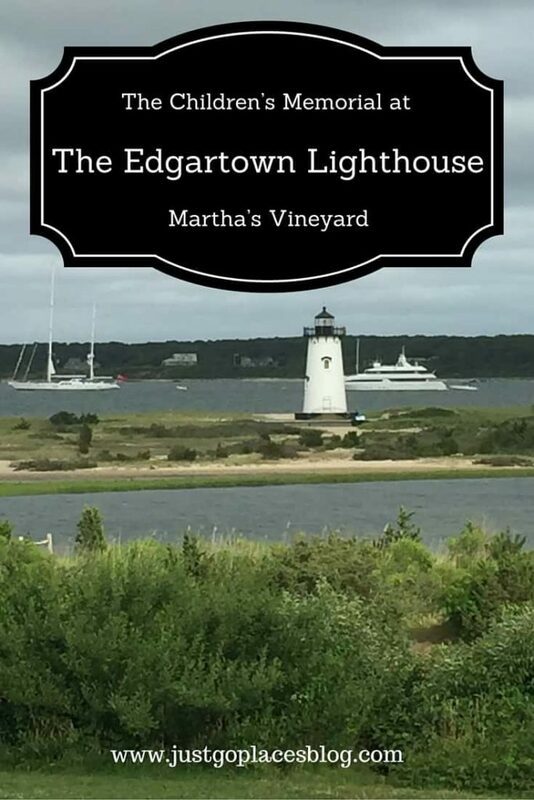 Martha’s Vineyard, however, anchors our family and the Edgartown Lighthouse is our beacon guiding us home. After all, home is where the heart is. A game of catch on Lighthouse Beach. 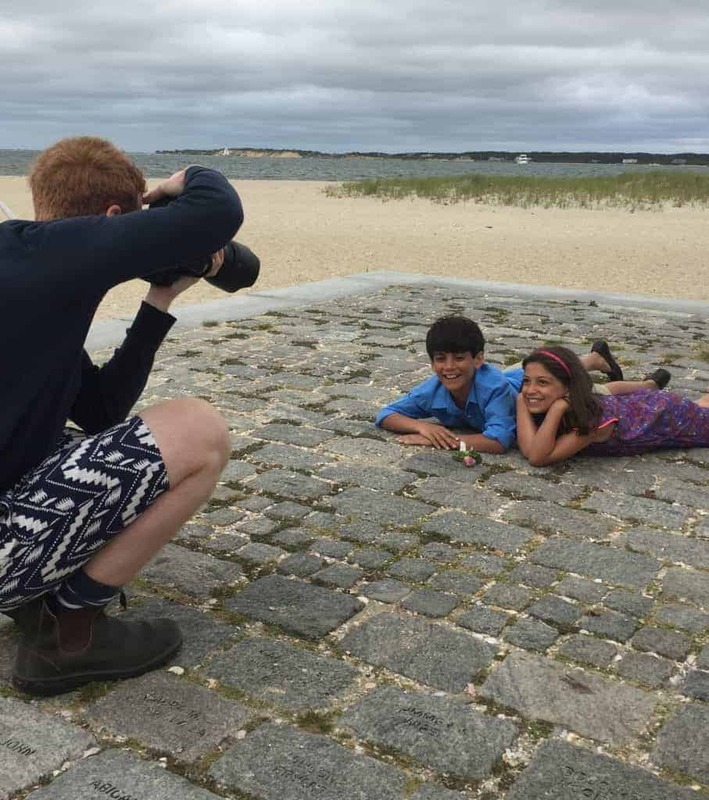 When I learned that I had won a Flytographer photo shoot after donating to Passports with a Purpose earlier this year, I knew I wanted to do the family photo shoot in Martha’s Vineyard. We chose the Edgartown Lighthouse in order to honour the memory of our missing family member. 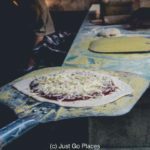 Passports with a Purpose is an organisation that runs an annual fundraiser where travel bloggers and organisations unite to donate prizes. The public donates money which earns them a chance to win one of the prizes. The prizes tend to be very cool – they range from stays at assorted hotels to travel gear, for example. [NB: Passports with a Purpose is no longer running]. With the money donated, PwP funds a different project every year, for example, in 2015, they raised $20,000 to buy e-readers for libraries in Kenya and in 2013, they raised over $80,000 to build 2 schools in Mali. I’ve donated for several years now but this year was the first time I won anything. Flytographer coordinates getting people a professional photoshoot in locations around the world. With over 180 locations, chances are that they work with a professional photographer somewhere you are going to vacation. I know people who have had photoshoots with them in London and Paris. Usually I am the person taking photos which means I’m not in them. I confess that I am the photography geek in our family so I wouldn’t be happy with anyone else taking them anyway. It was nice having a professional take the photos and know we were in good hands. And, our Christmas card photos are done for this year in July! Hurrah! I am feeling so super-organised. The photoshoot at the Lighthouse with Eli Dagostino for Flytographer. Our photographer on the island was Eli Dagostino who has an office in the nearby town of Vineyard Haven. He was great with the kids and we had a fun, relaxing shoot. I’ve never done a family photo shoot (mostly because I’m not very organised) but I am now considering having an annual family photo. As we all know, kids grow up too fast and time passes too son. The Edgartown Lighthouse in Katama Harbour. The Edgartown Lighthouse is open on the weekends from May through October and daily during the peak tourist months of July and August. What a beautiful piece. Than you. I have read so much about Martha’ Vineyard but never been there.. your pictures gave me a nice virtual tour…. 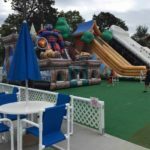 Shere recently posted…Legoland with a toddler: yay or nay? I think so too! And I like that they produce tangible results for the community such as e-readers or a school etc Too often I think money gets frittered away whether intentional or unintentionally. 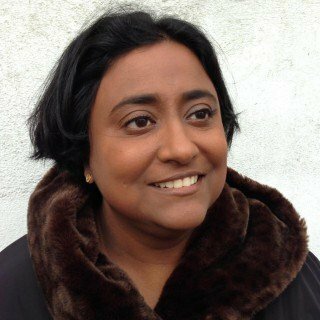 What a lovely article, Shobha! When I was a kid we used to go to Martha’s Vineyard every summer. 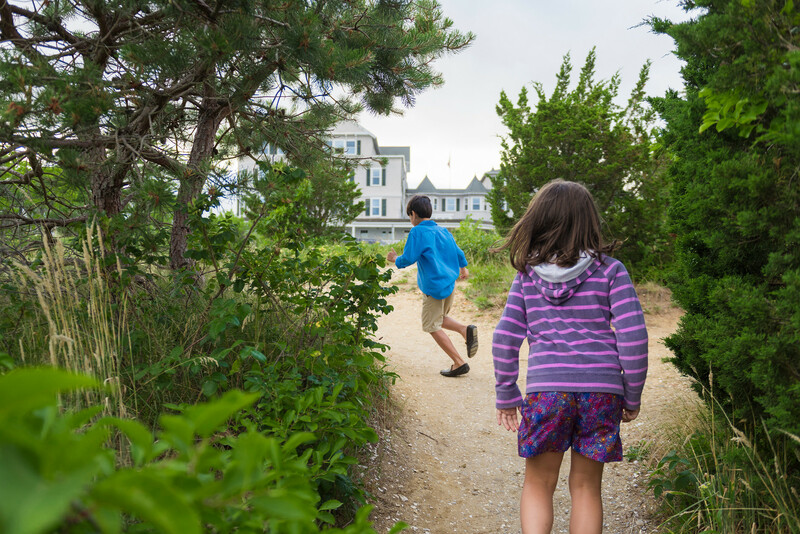 I have the kinds of memories you’re building for your kids, mostly involving carefree days on the beach, but also exploring towns like Edgartown an Oak Bluffs. I prefer the carefree beach days personally. The expiration of towns usually involve ice cream stops and u have no self control!! What a beautiful way to honour the memory of your son. I was especially touched by the photograph of your daughter placing a flower on the stone. A very poignant and lovely tribute. 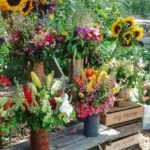 I came across your blog by chance and am so pleased I did. Thank you too for the information about “Passports with a Purpose” I will definitely take a look at supporting them. Thank you. Passports with a purpose is a great charity. Thanks for sharing this piece of you Shobha. Beautifully written.